The journey started in 1969, when KWAL was established by the Kenyan Government to enable indigenous Kenyans participate in Wines and Spirits Industry (Importation & Distribution), which was until then dominated by foreign owned companies. At the time, although Kenya was starting to grow as a nation, the Government policy was heavily influenced by post –independence capitalism and socialism debate. In 1989, KWAL relocated offices from Commercial Street in Industrial Area to Enterprise Road still within Industrial Area where the first Commercial winery was opened KWAL through the Government protection policies of infant industry enjoyed a monopoly status in the Wines and Spirits Sector up until the early 90’s when the economy was liberalized. The Company has since developed from the foundations of a state owned enterprise to an advanced private institution with Depots in 2 major cities; Kisumu and Mombasa, and an increased footprint through the opening of more Depots in the urban areas of Eldoret, Nakuru and Meru. 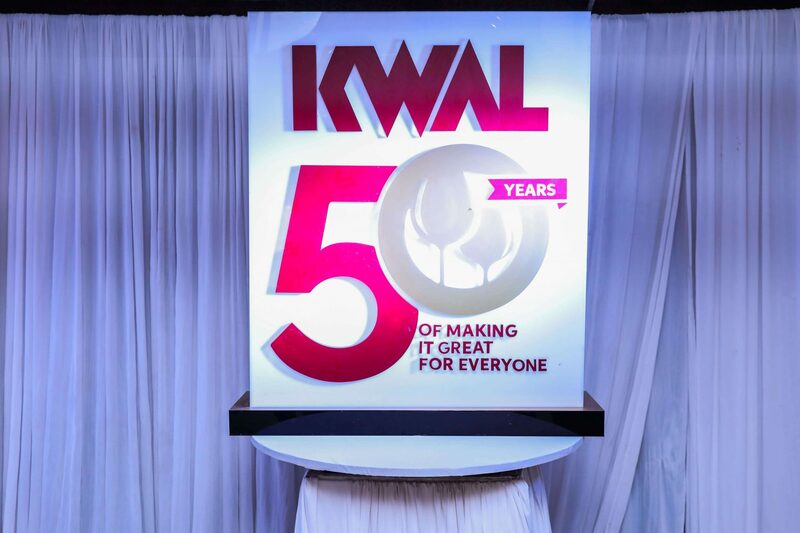 50 years later, KWAL celebrates its industry position as the foremost manufacturer, importer and distributor of wine, spirits, ciders and natural juices. Join us as we continue to celebrate our history and our legacy. Cheers!